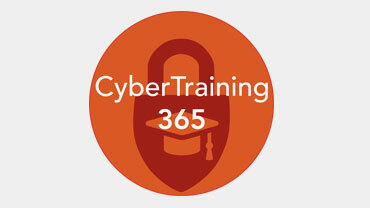 CyberTraining 365 is the best training destination for you and your team. Here you can Master Cyber Security techniques such as Analyzing Malware, Penetration Testing, Advanced Persistent Threats, Threat Intelligence Research, Reverse Engineering, and much more. 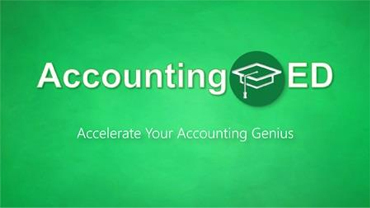 AccountingED can help you gain accounting knowledge through a seamless, effective and engaging experience. Our trainings are designed and delivered by industry experts and made easy for any beginning, intermediate or advanced learner. Sign up now and receive unlimited access to instructor-led videos blended with quiz questions, free downloadable tools, blogs and podcasts. Enroll, learn and have fun! 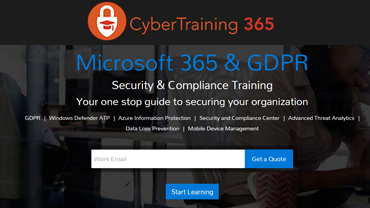 Navigate the features of Microsoft's cloud-based productivity service designed to help meet your organization's needs for robust security, reliability, and user productivity, both on premise and in the cloud. Are you looking to earn certification in SQL Server and get ahead in your career? If so, then you've come to right place. 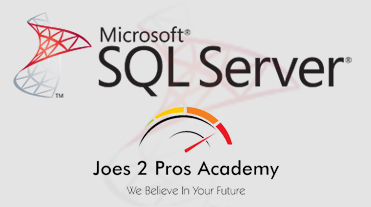 The Joes 2 Pros Academy teaches you everything you need to know about SQL. With over 50 trainings on SQL Server Querying, Administration, Reporting, and Development; let Joes 2 Pros allow you to gain and enhance your current skills in-demand today. Our Academy, CloudTek University is a unique platform that marries "Just-in-Time" professional cloud computing education with contemporary and relevant insight and information. This blend is critical to enabling the balanced and informed viewpoint needed for cutting through all the cloud computing hype. Our videos, blogs, social media feeds and training tracks serve as your professional resource, reference and trusted coach. We aim to get you the best learning experience. 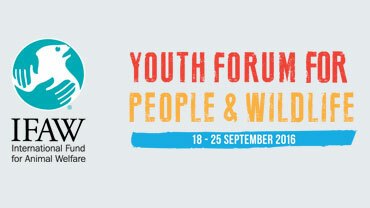 The Youth Forum for People and Wildlife is both an online community and in-person conference for young leaders to learn, share and connect with people around the world as they explore animal welfare, wildlife conservation, and global commercial trade issues. Thirty-four extraordinary young leaders in conservation and animal welfare from around the world have been selected from a pool of nearly 1,000 candidates as delegates. The Brad Sugars business academy provides asy to follow online business courses and classes that will significantly INCREASE your income and GROW your business exponentially. With your subscription you will have access to HIGH quality curricula, interactive quizzes, tests –and a world of learning, quite literally at your fingertips. We know that lasting personal and social change comes about when we all work together. 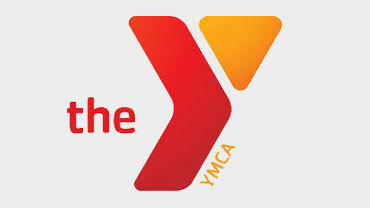 That's why at the Y, strengthening community is our cause. Every day, we work side-by-side with our neighbors to make sure that everyone, regardless of age, income or background, has the opportunity to learn, grow and thrive. Whether you're working in your office or on the go, you get a familiar, top-of-the-line set of productivity tools. 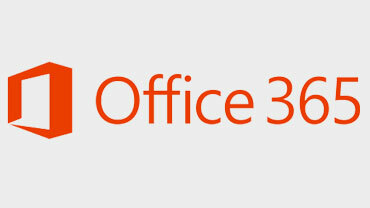 Office applications —always the latest versions—let you create, edit, and share from your PC/Mac or your iOS, Android™, or Windows device with anyone in real time.